Come through to Fluid 662 mission Street in San Francisco. 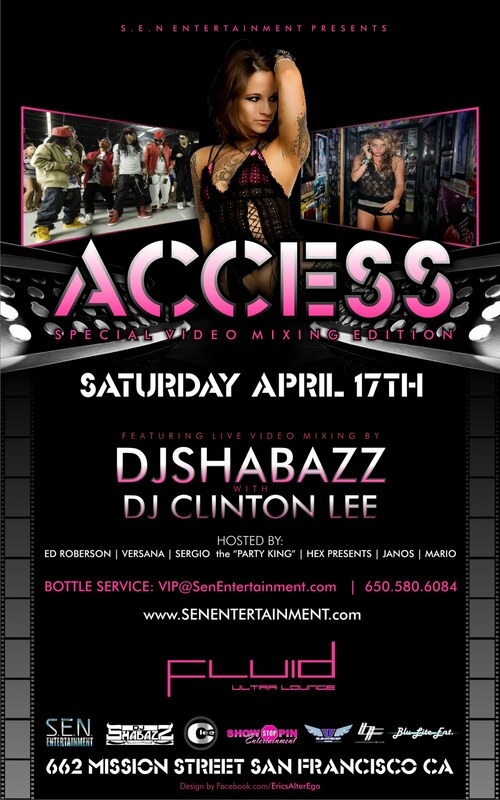 Always at capacity so arrive early.. 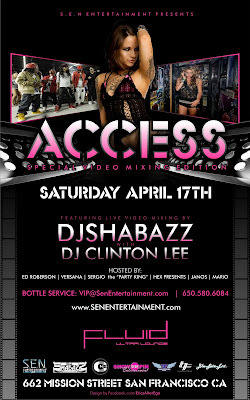 If you wanna get on my free Guestlist send me all the names to Djshabazz@gmail.com gonna b insane!